4. Size: can be customized as your desired. 6. Logo:Customized logo can print on the body. 7. 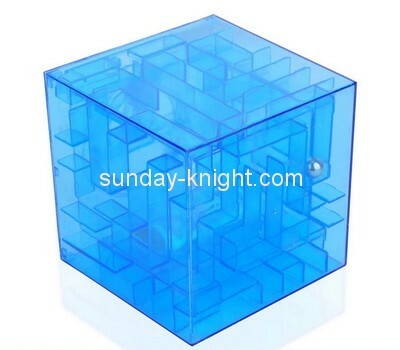 Usage:Widely used in gift store or for promotion.